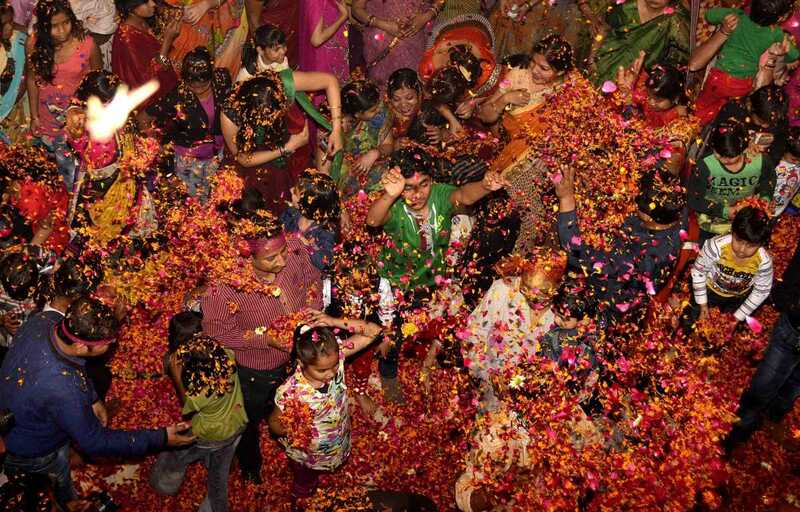 Joyous celebrations of Holi welcome spring. Applying colors and splashing water is the real essence of this festival. 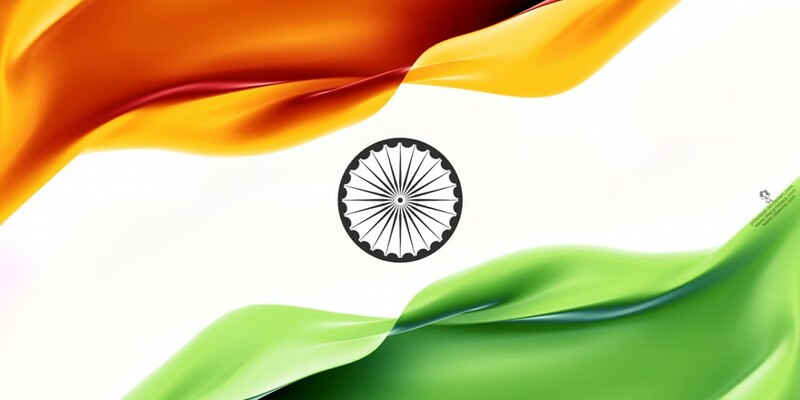 The colors symbolize purity, love, and fertility. 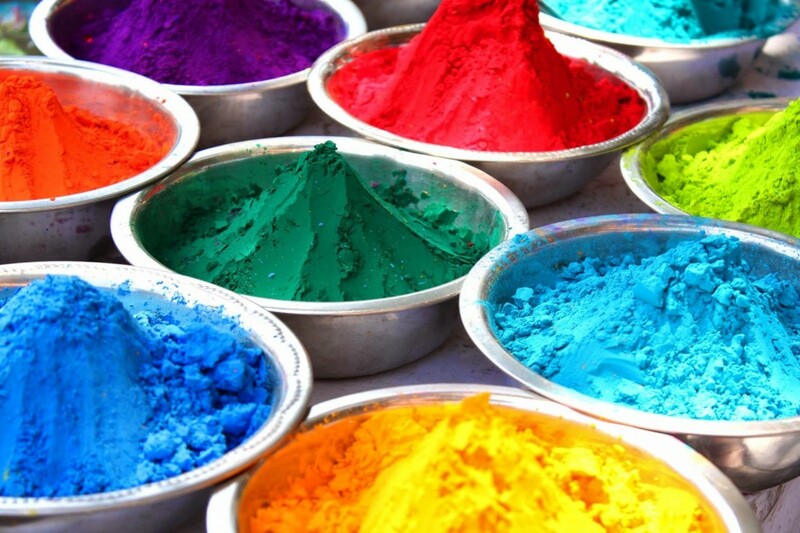 The hazardous Holi products and dry chemical colors lead to environmental degradation. Apart from harming your skin, hair, and eyes, the chemical colors are hazardous for nature. This year pledge to protect society and environment by celebrating an eco-friendly Holi. You can have unlimited fun by adopting some simple tips. 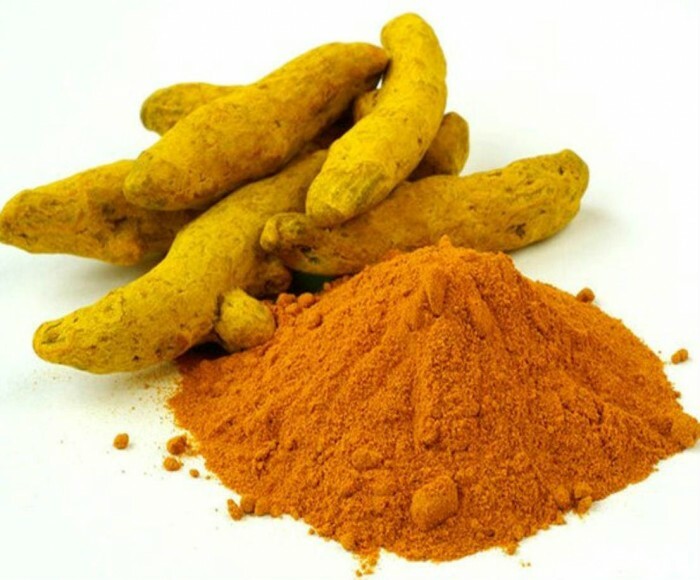 Sandalwood, turmeric, and henna are some of the ingredients available in your kitchen that can be used for homemade colors. These products are amazing for skin also add jasmine, marigold, beetroot, and roses to up the beauty quotient. Organic colors are also available in the market, add them to your Holi Shopping list just in case you don’t have the time to prepare colors. These are easily washable, gentle on skin, and smell great. Flower petals and saffron can be used to make amazing aromatic colors. Burning of Holika marks the triumph of good over evil. 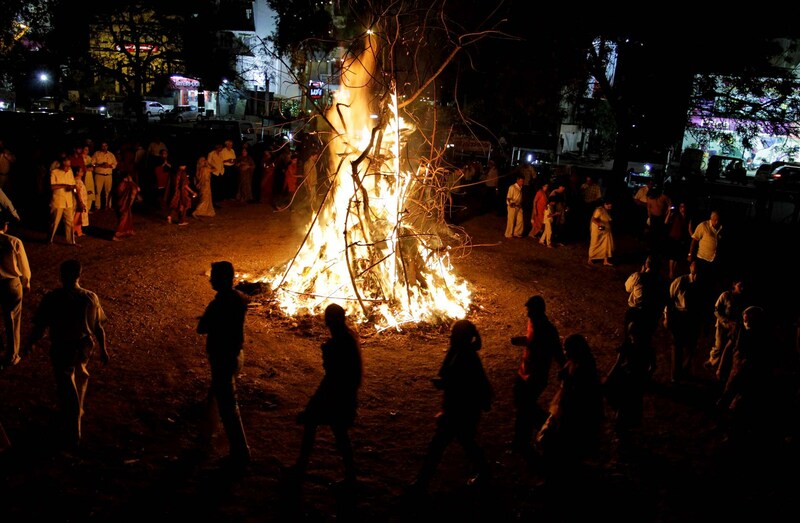 On the eve of Holi, people collect broken furniture, wood etc to burn Holika. 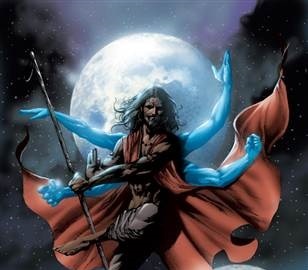 This bonfire signifies the victory of good over evil and is a tradition in the north India. The pyre is lit after sunset with people singing and dancing around it. The Bonfire apart from wasting wood, also leads to pollution. Many trees can be saved by opting for eco-friendly means such as lighting diyas. Celebrating a complete dry Holi may not be possible but decide beforehand the amount of water you want to use and save water for a better purpose. 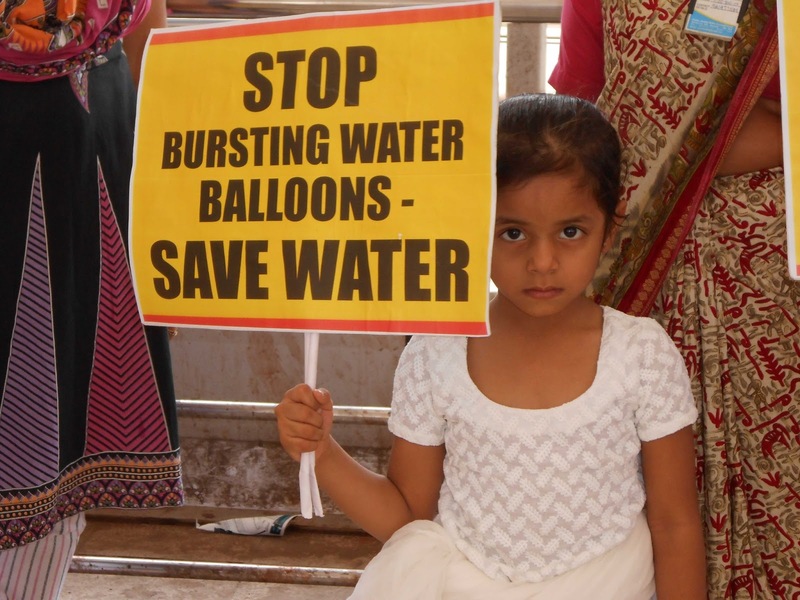 Many cities across the nation are facing water scarcity, water is precious and wasted during Holi. You can easily choose to celebrate a dry Holi with organic colors. Celebrating Holi at a designated place keeps your house clean and further reduces the wastage of water. It prevents from going overboard with the spending by proper planning the event. Also, the true spirit of this social festival can only be witnessed at such places. 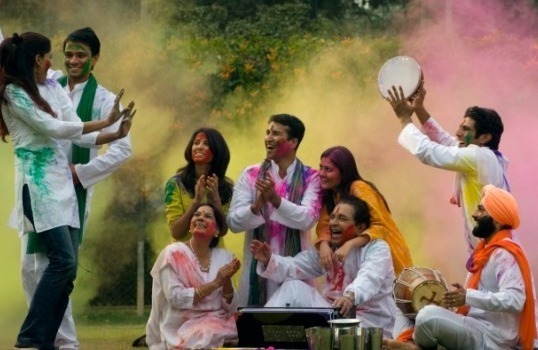 Community gathering and exchange of gifts completes the festival of colors with immense joy and fervor. The use of recyclable things is a better option in comparison to one-time use items. 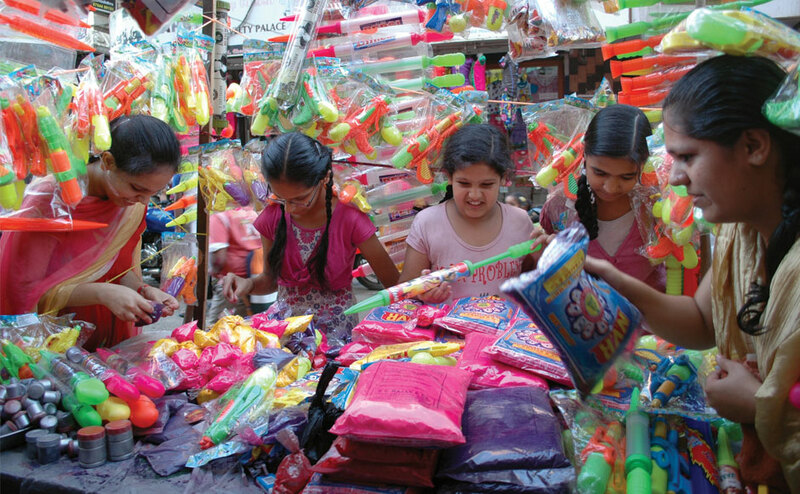 The pichkaris and water guns can easily be preserved for next year. Recycling diminishes the negative impact on the environment by reducing the demand for raw materials. 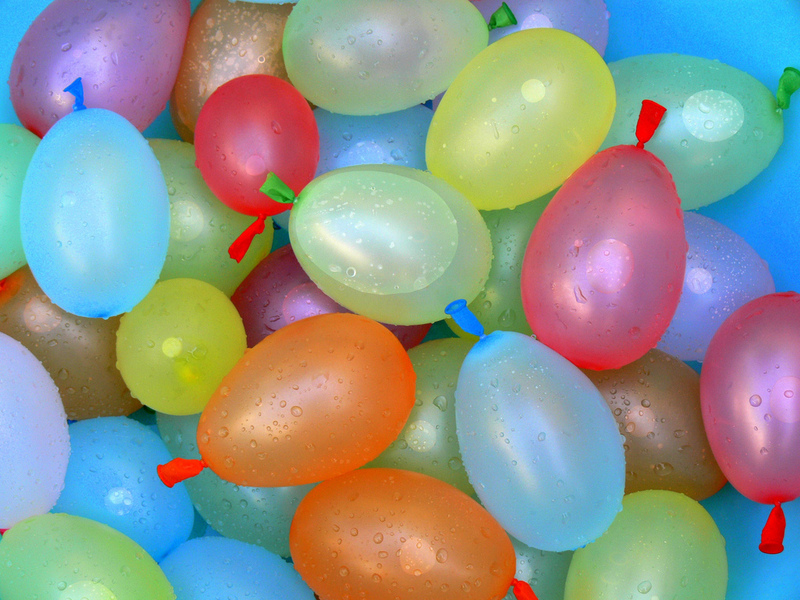 Water balloons that produce a chance of injury can be shed to make the festival safe. These items are made of plastic that is most dangerous for the environment. Limiting the use of plastic is the primary focus for preserving the nature. Flowers are the most adorable way to celebrate Holi. 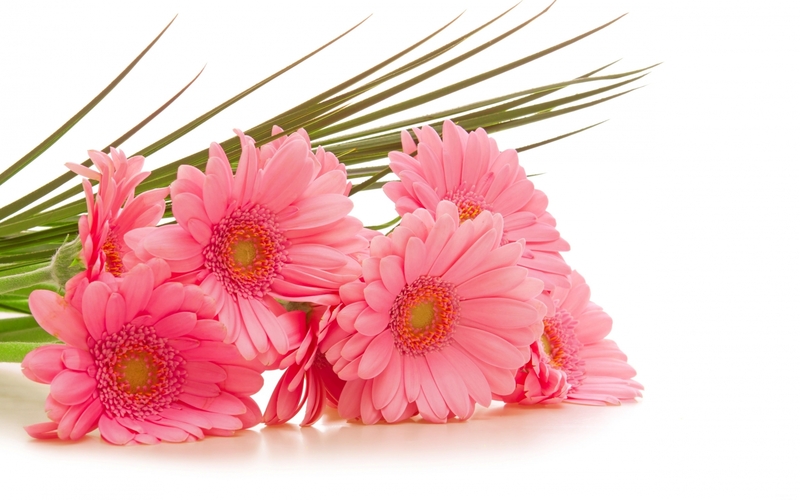 The festival also signifies love, making it adequate to celebrate with flowers. 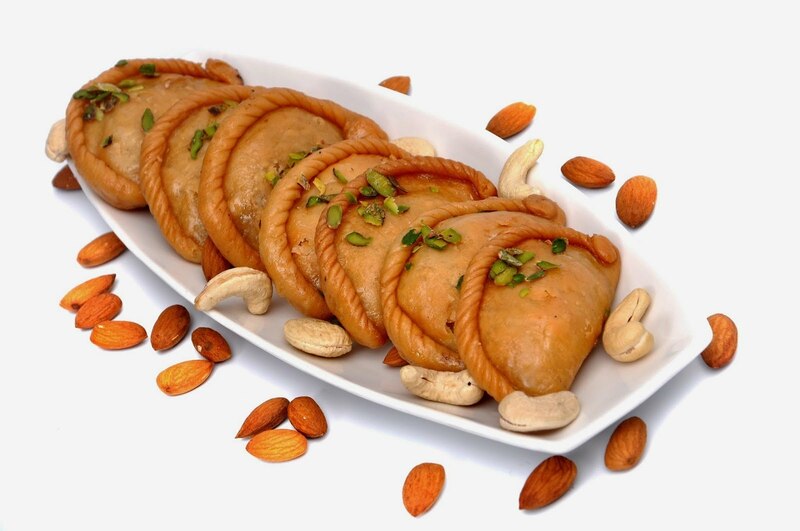 Most importantly take proper care to throw them in the dustbin after you are done with the celebrations. It is the simplest way of celebrating the festival, in fact Tilak Holi is an age old custom followed to greet the elderly in the family. In the morning of the festival, younger members touch the feet of elders who in response put a tilak on their forehead. Not only play an eco-friendly Holi yourself, but encourage your friends to follow such safe practices as well. The more people join the initiative better it is for the nature. Holi delicacies like Gujiyas, Malpuas, and thandai are must haves of the festival. These mouth-watering foods add colors to your eco-friendly celebration. A 20-minute walk in the morning will be fine to overcome the guilt of breaking your diet plan. Make the festival of colors more special by following safety tips and take the pledge to save the nature by going eco-friendly. 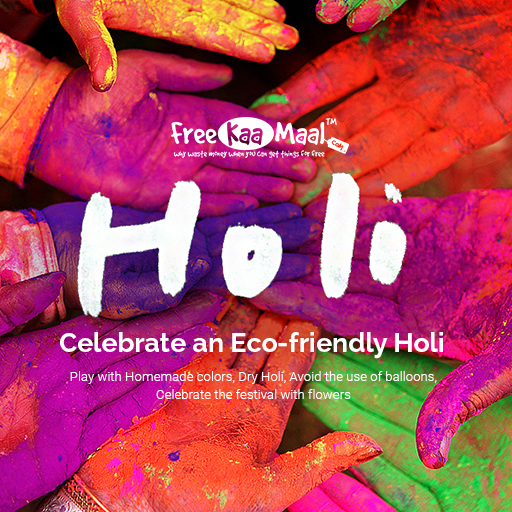 FreeKaaMaal wishes you a colorful and safe Holi. Get Holi online deals of 500+ e-retailers from our offers page to make your celebrations grand.